Founded in 2005 with headquarters at Jeju South Korea under parent company Aekyung Group, Jeju Air South Korea is a South Korean low cost airline operating scheduled domestic services between Jeju and the South Korea mainland. The airlines main primary base is located at Jeju International Airport, with a hub at Gimpo International Airport, Seoul. 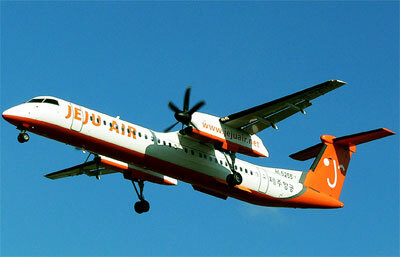 Jeju Air's frequent flyer program is known as Join & Joy Club.